Green Day Announce Next Single & Director of Music Video - GENRE IS DEAD! The music gods must have been listening to our prayers: Billie Joe Armstrong has announced that Green Day will shoot a new video for the fantastic “Forever Now”! A great choice and a great opportunity to promote the album with an ambitious video since the song is almost 7 minutes long. Gladly, the band aims to entrust non other than Sam Bayer with the video concept. Bayer has directed videos to Green Day’s hit singles “American Idiot”, “Boulevard of Broken Dream”, “Holiday”, “Wake Me Up When September Ends”, “Jesus of Suburbia” and “Oh Love”. We can’t wait to see it! Unfortunately, Billie Joe didn’t mention a release date and they’ve just released “Revolution Radio” to promote their documentary Turn it Around: The Story of East Bay Punk. So, we’ll probably have to wait a while. 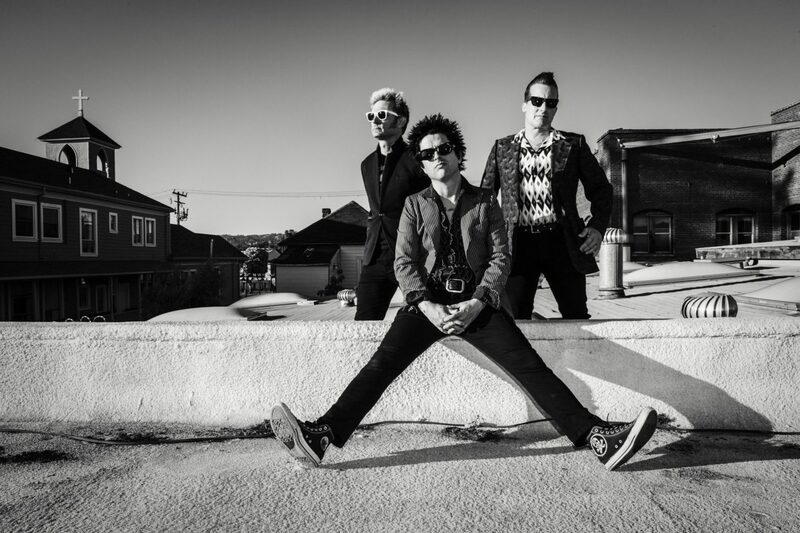 Billie Joe also revealed that the song “Somewhere Now” will be released as a UK only single. Again, no release date was shared. Our friends over at Green Day Authority got the audio clip of the interview snippet for you to listen to!